Just wanted to give you a quick update on several things that are going on in my world. 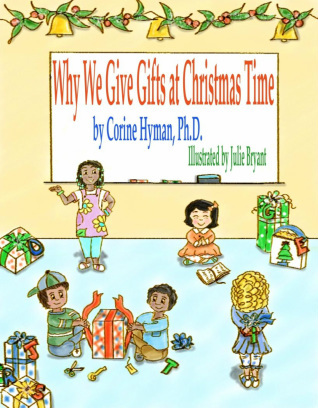 I just launched my annual Christmas Sale for Why We Give Gifts at Christmas Time. Currently it is 70%, which makes the prices a little over $5, when you used the discount code NOV2014. Save 70% by using discount code NOV2014 at checkout. In order to help me spread the word about this sale, I started a headtalker campaign. 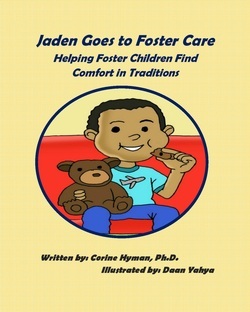 I would love it if you can support me in spreading the word. All you have to do is click this link https://headtalker.com/campaigns/christmas-2014-sale/ and allow one of your social media outlets (i.e., facebook, twitter). 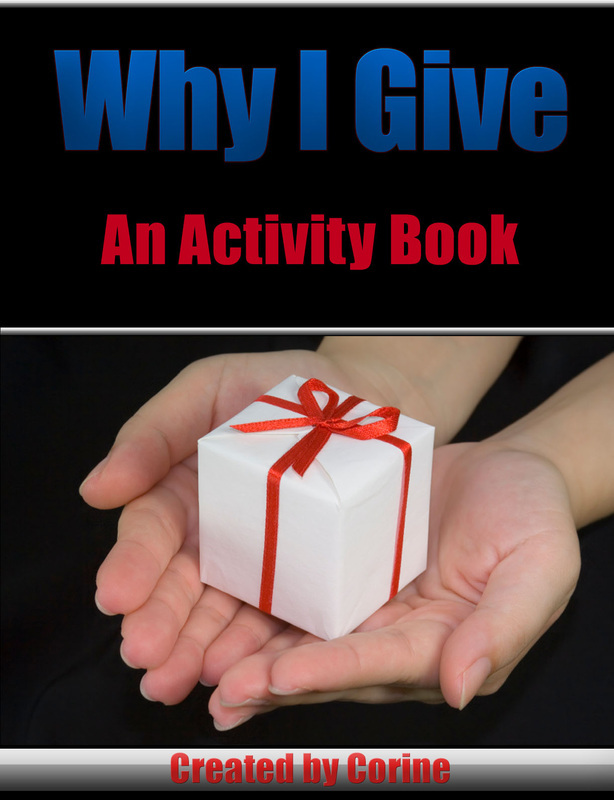 Why I Give, the activity book that complement Why We Give, is still only $2.99. Well that is all for now, please continue to pray for me, I have several additional project that I am working on, and know that I am praying for you.